Fruity, lightly fizzy and medium sweet organic cider, made with blackberries and up to 15 different varieties of cider apples from Devon orchards. 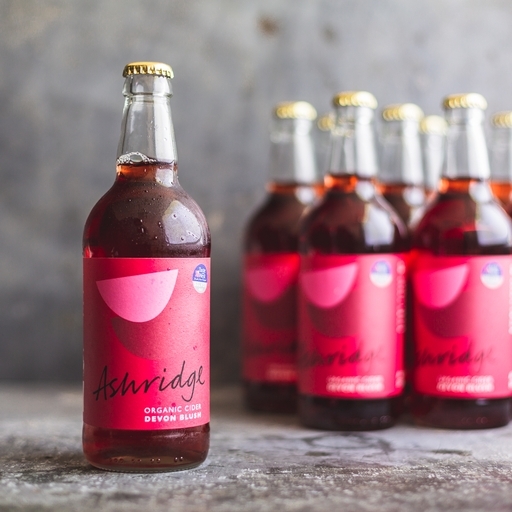 Blushing pink in colour, with a wonderful deep flavour and a traditional cider finish. This very special organic cider has won all sorts of awards.